The adidas Temper Run has launched in a handful of new colorways since its return early in 2018. 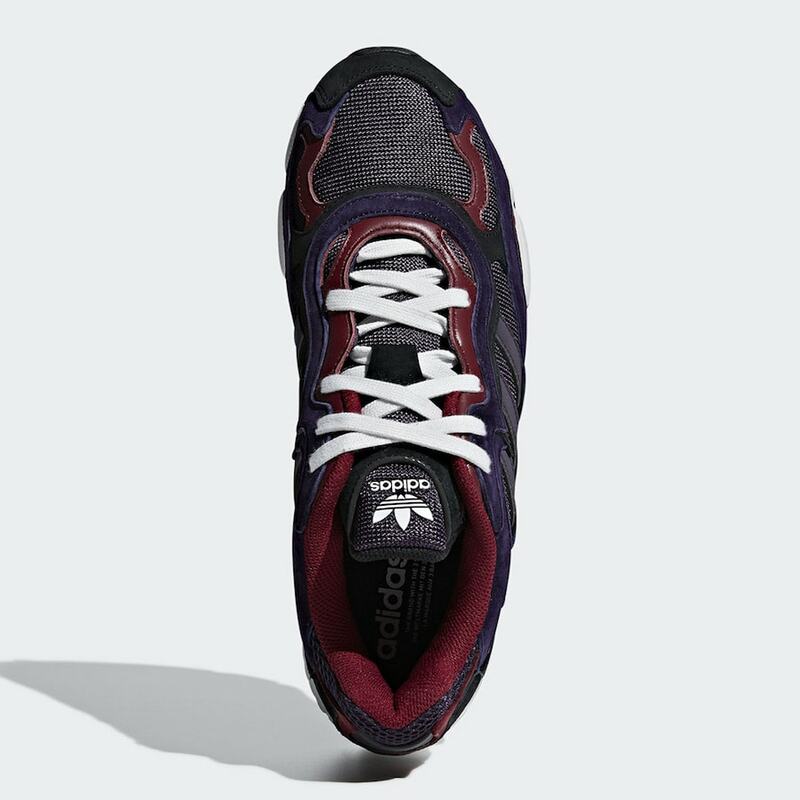 The latest of the batch is ready to release this March and covers the shoe in a variety of purple and red hues. 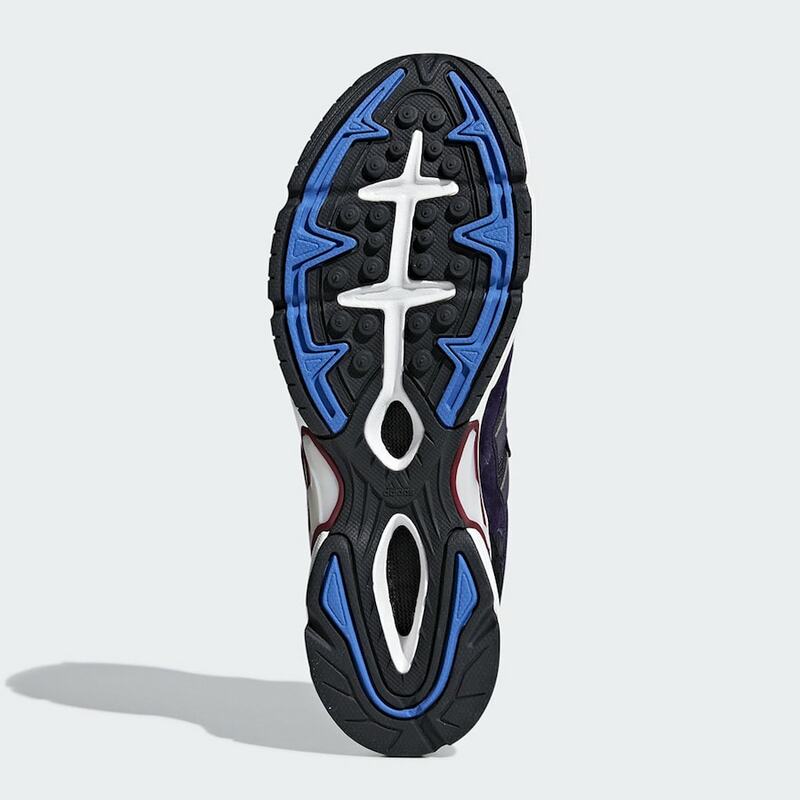 The Temper Run has gathered quite the cult following since 2014. The most outspoken fans of the shoe are usually adidas employees who take to social media to share their love of a semi-forgotten pair. While the Originals team in London was blessed to host the very limited official re-release, some of the adidas Montreal team in Canada has been rabidly obsessing over the Temper Run for the last two years, hoping for a glorious return. Now, the shoe is finally back on shelves and hitting in multiple new colorways. 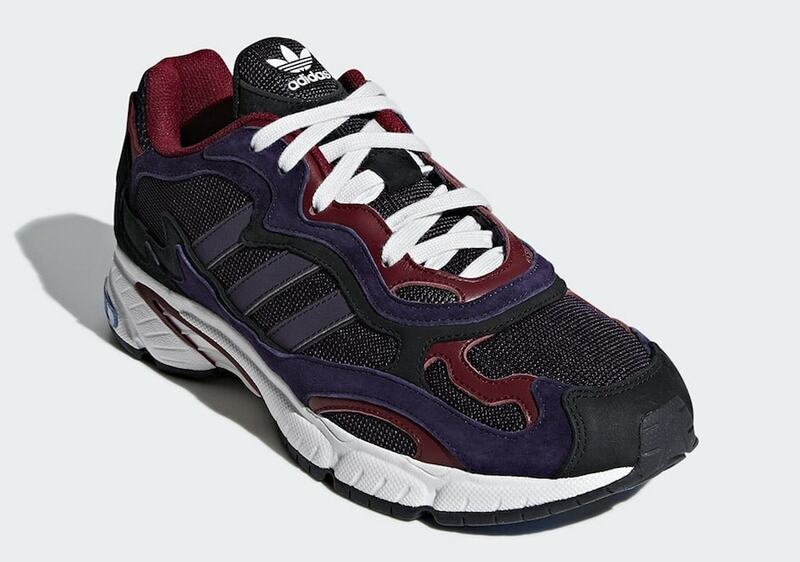 The latest pair to surface covers the Temper silhouette in shades of deep purple, maroon, and black. 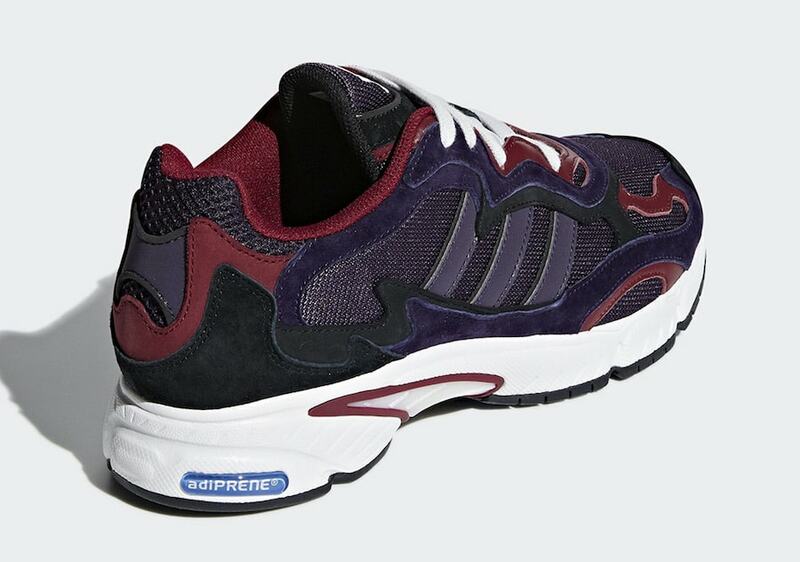 The latest colorway of adidas’ Temper Run is scheduled to arrive in stores on March 1st, 2019. The dark new colorway will retail for the same $140 as previous pairs, and release from both adidas and select retailers. Check out the official images below for a better look at the latest adidas Consortium drop, and stay tuned to JustFreshKicks for more hot adidas news. 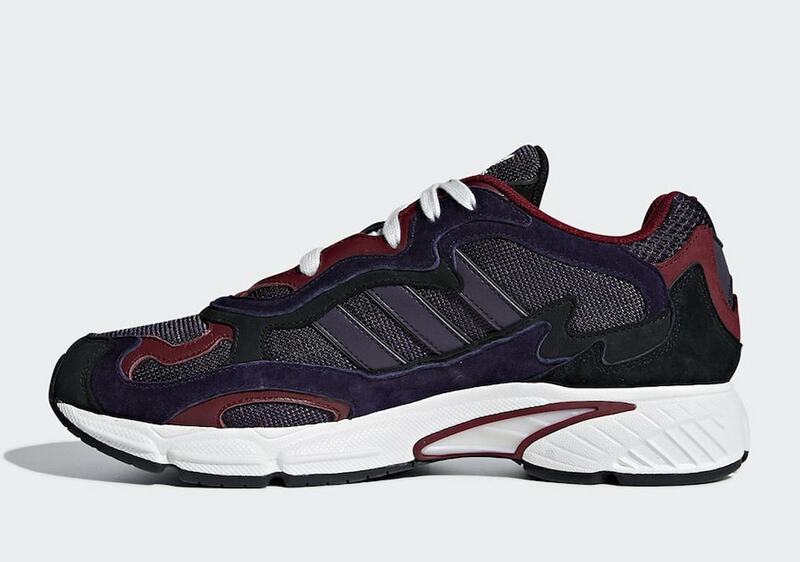 The post The adidas Temper Run Returns in a Dark New Color Scheme This March appeared first on JustFreshKicks.